This product is an Edge swap with two bodies and a short mounting bar. If you are looking for a long mounting bar, ora one body version, please CONTACT US for price and availability. 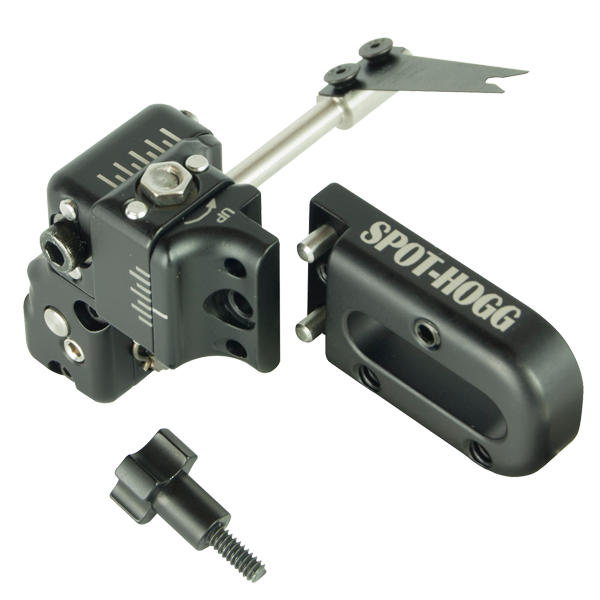 The Edge Swap is the FIRST fully micro-adjustable, target arrow rest on the market to include a quick detach feature. 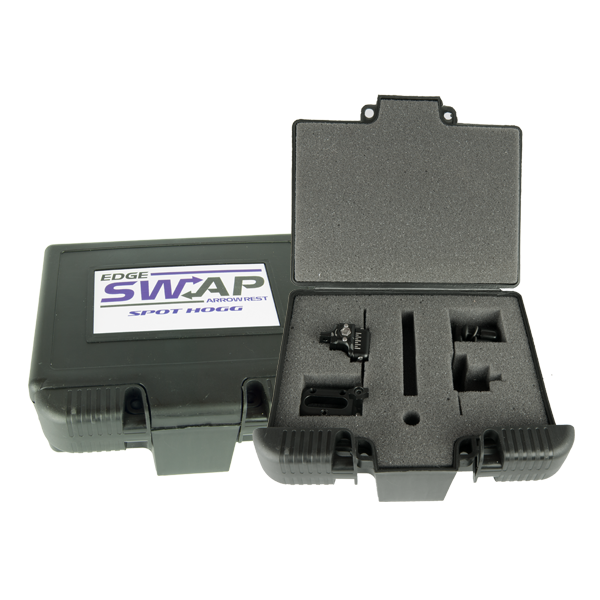 Utilizing all of the features you loved about the Edge, The SWAP technology gives the archer the ability to install, tune, remove, and re-attach the rest all while maintaining perfect accuracy and repeatability. Being able to remove the rest, or easily swap between different bodies provides a number of highly favorable opportunities that, until now, have never been possible. While impossible to list all of its applications, the list below offers a quick look at some of the truly revolutionary opportunities the Edge Swap provides. Different Arrows Out of Same Bow – Once the bar is installed you can swap seamlessly between different Edge bodies, each set up and tuned for a specific arrow size. Experiment with different Tuning – After installing and tuning one Edge body, remove it and replace with another body to experiment with different tunes. You can now experiment with blade angles/thicknesses, rest locations, and arrow configurations, without ever losing that original tune. Piece of Mind - Blades break, they wear out, bows get knocked over, people fall down. Tune two Edge bodies identically and always have a backup that can be easily swapped in, eliminating any down time or missed targets. The Edge Swap can be order as a single rest , or as a package with one bar and two bodies. 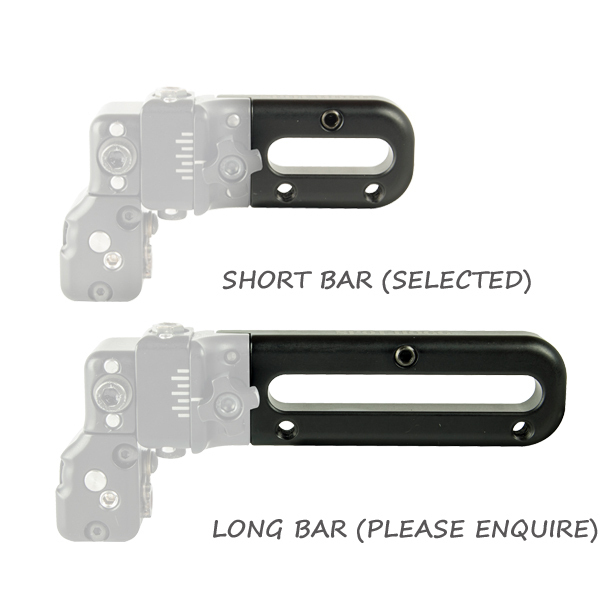 Its available in right or left handed and can be ordered with your choice of either a short or long mounting bar.